Last weekend Grant and I got out of the city and went on a short camping adventure. 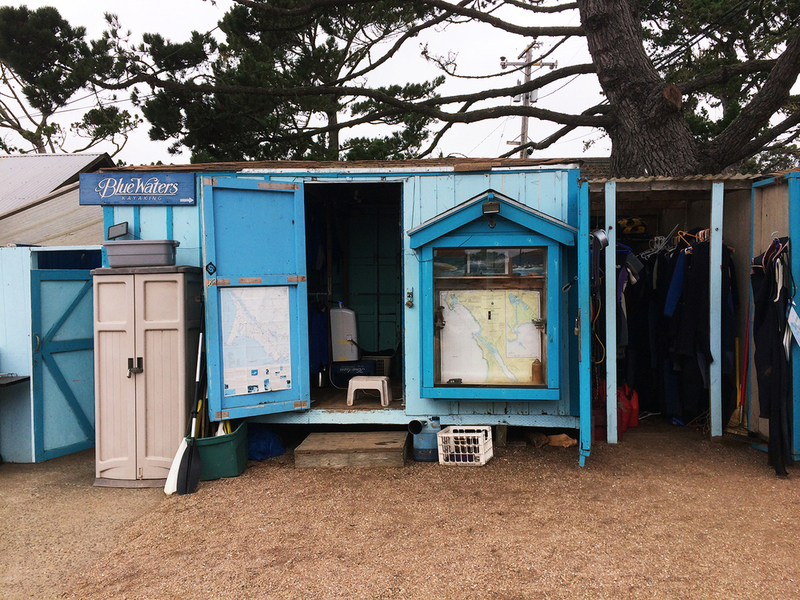 We had reserved a camp site with the Point Reyes National Seashore Campground where you have to boat in to the site. I was a little nervous, but was up for an adventure. We drove up to Point Reyes National Seashore. We first checked into Bear Valley Visitor Center, and then went to Blue Waters Kayaking to get our kayak we reserved. 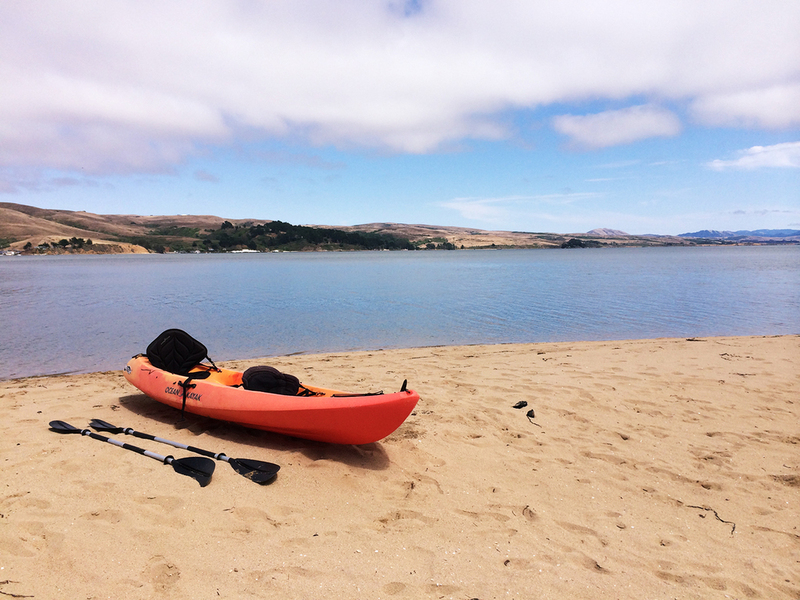 There we were greeted by friendly staff that helped us get ready to kayak across Tomales Bay. We packed light so we didn't need to have them boat anything in for us, but if you wanted to bring more stuff you can have that boated in for an extra fee. We kayaked across the bay and it was beautiful. We were told to to go to Kilkenny Beach, since it was a small beach that wasn't going to be busy. When we got to the beach, it actually just ended up just being us! We had the small beach all to ourselves. We setup our tent right next to the water and just relaxed. There were so many little crabs in the bay! So I was scared to go in the water. I love to draw in the sand, so I got to do some of that. The next morning we kayaked back. The water was nice and still. I was ready for some oysters from the Marshall Store. We changed into clean clothes and went to the Marshall Store. 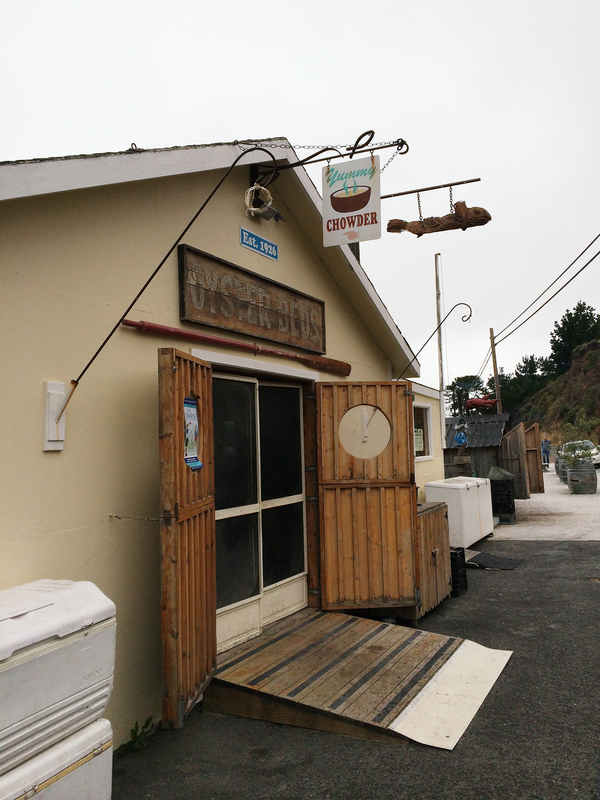 It's one of my favorite places to get oysters, and it's right next to Blue Waters Kayak. Their BBQ oysters are my favorite. It was a great way to end our trip. I can't wait to go back, maybe when it's a little sunnier. 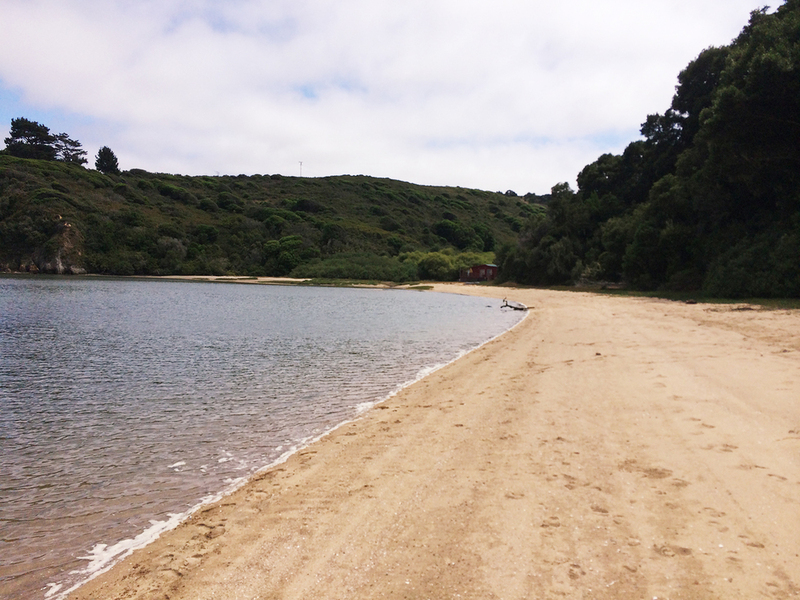 Anyways, I highly recommend camping at the Point Reyes National Seashore if you get a chance! Let me know if you have any questions I can help you with!